Our Foundation team is a great group of folks. These individuals put their heart and soul into fundraising and it shows! This year, it was a little hard to get them in all in one place for a photo, so we improvised. 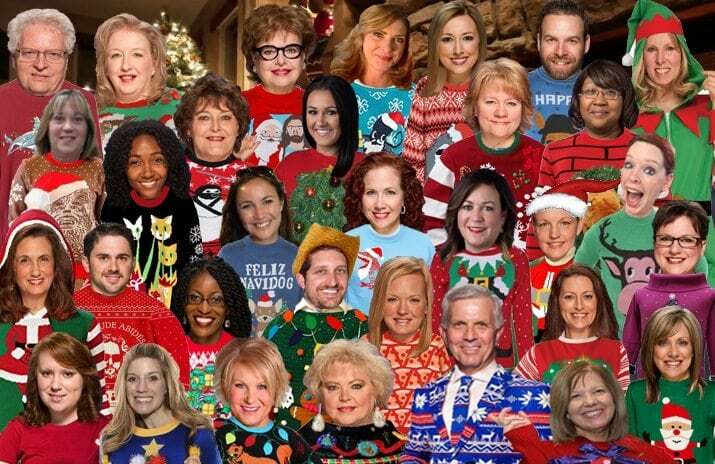 We hope you enjoy their “Festive Foundation Family” photo.